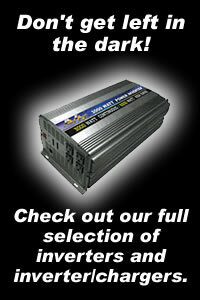 Sealed AGM batteries for motorcycle, auto, ATV, watercraft, boat and truck applications. Drycell sealed technology with 60% more cranking power and deep cycle design. Some batteries provide enormous cranking power. Others, deep cycle reserve power. The revolutionary Odyssey battery is designed to do both. Sealed AGM batteries for Motorcycle, Marine, and Automotive applications.